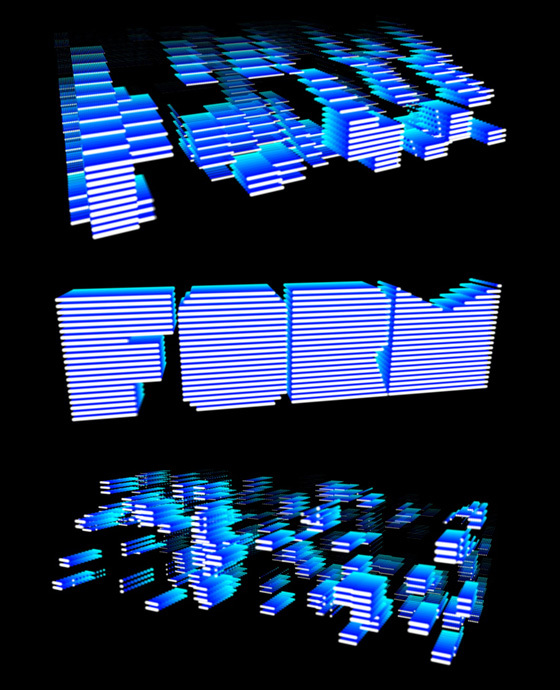 I recently completed a short tutorial that shows you how to create some stylized 3D text within Adobe After Effects using Trapcode Form. Trapcode make awesome plugins for After Effects, with Particular and Form being two of my favourites. This tutorial is an introduction to using Form and controlling the particles with layer maps. To watch the tutorial you need to head on over to Red Giant TV. Thats a great tutorial! Its really cool that you show us some of your skills besides C4D. Keep it going Tim! also could you recommend some design books,or design tuts. Thanks Tim,will check these out. Hiya, just watched this tutorial and it’s given me some great ideas for usage. Also… I’m relieved that that bug that flips the parameters for layer maps etc. isn’t just me. Good work throughout, many thanks.